Retiring? Empty Nesting? Downsizing Your Best Option? Do you find yourself questioning your own thought process as you move into empty nesting? Now that the kids are gone and you are “free”, you may decide to build a new and maybe even bigger home than you currently have. The “experts” say this is the time to downsize. Your family and friends think they’re being helpful by looking at you like you’re nuts for wanting to upsize or go through the process of building. Of course, they all say, now is the time to get that condo on the water, or downsize to a townhome or move into an Active Adult Community. And after you hear that enough, you may start to question your own decision making and planning. DON’T! This is time for you to do what you want to do and live how you want to live. If that means building a home with a huge Great Room and plenty of beds and baths so you can always have enough space for your existing or future grandkids to visit or to entertain like you’ve always wanted to or maybe you just want to have your own spaces plus great combined living areas, then DO IT! Unless you’re in a job that requires you to retire at a specific age, if you decide you want to work into your 80s because you love what you do, then DO IT! If you’ve worked your entire life and saved to live the retirement of YOUR dreams then, DO IT! Don’t let anyone (including your children) make you feel guilty for not saving to give your kids a bigger inheritance or to save every penny “just in case” something happens. Of course, be responsible but you can choose to be carefree too! You’ve earned it. You raised your children. You’ve helped them move into their next life step. Empty nesting means you are free to move into the life journey that you may have been wanting, planning for and hoping to enjoy as you step into this new phase of your life. Be brave. Be strong. Be your own decision maker. And then, whatever you decide, DO IT! It’s often noted that there are benefits to closing on a home you’re buying at the end of the month. Are there any advantages to closing at the beginning or middle of the month? What’s the difference? If I’m buying a home for a certain price, why should it matter when I close? If you’re obtaining a mortgage, the day you close will determine how much money you need to bring to closing. It won’t, however, change the monthly date your payments will be due. Let’s say your due date is the 1st of each month. Then you won’t have a mortgage payment due until the first of the second month after you close. So now let’s break down “best day to close” theory. Because mortgages are paid in arrears (for the month passed), the date you close will determine how much money you have to bring to closing as you’ll be paying the interest needed to cover the remainder of the current month. If you close on May 6th, you will need to bring enough money to closing to cover 25 days of interest for that month (31 days in May – closing on May 6 or 31-6 = 25 days of interest due). If you close on May 28th, you will only need to bring enough money to closing to cover 3 days of interest for that month (31-28 = 3). With either option, because you’re closing in May, you won’t have a mortgage payment due until July 1st. So, if you’re already stretching yourself to have enough funds for your down payment at closing, setting your date at the end of the month will reduce the amount f cash you’ll have to bring. Closing at the beginning or middle of the month will require you to bring more cash to closing but you will have more time in the home before your first mortgage payment is due. This might be helpful if you need to get kids registered for school or start your new job, etc. Basic Elements of Design to Create Perfect Spaces! Moved into your new home and now trying to figure out how to make it “your own“? Putting your home on the market and trying to figure out how to make it “not your own“? Explore basic elements of design that will either make your home your own OR that will neutralize it so it’s appealing to prospective buyers. Either way, your design must make an appealing and desirable statement! Color Scheme…Neutral does NOT mean white or beige. There are a plethora of color options these days that can change the most modest home into wow spaces! Take the time to review current home decor magazines and even brochures available at paint stores. If you’re decorating for yourself, don’t be afraid to be brave! 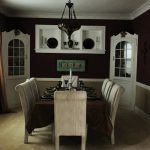 Go ahead and paint that wall black or purple or whatever makes you or your family happy. You can always change paint if you decide it’s out of your comfort zone. Here’s the thing, sometimes getting out of your comfort zone via your home decor is a great first step toward doing the same in other parts of your life! Furniture Arrangement…While you’re perusing those decorating magazines, take the time to review many different furniture arrangements that might work better in your rooms than your current layout. I came home one day and my teenage daughter and her girlfriend (with aspirations of becoming an interior decorator) had completely rearranged my living room furniture. 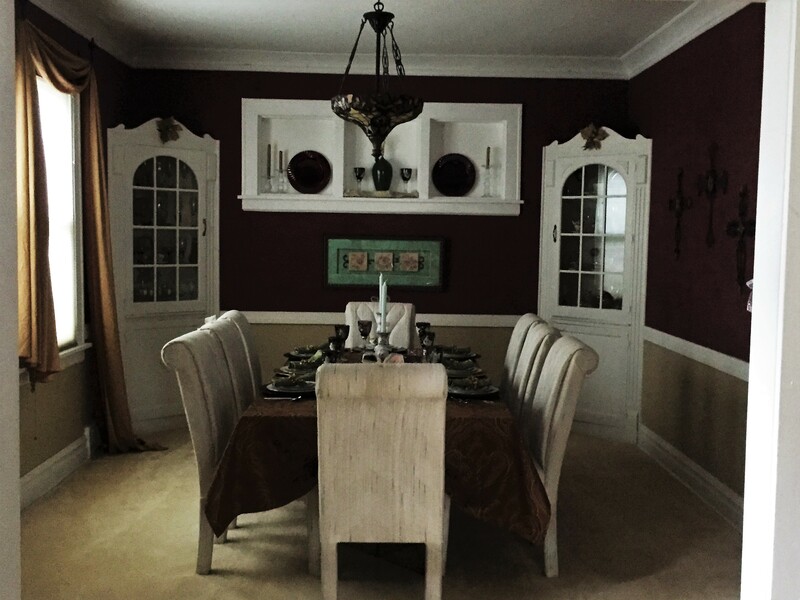 With just a few simple changes, she transformed my room into a much more inviting and conversation welcoming space. 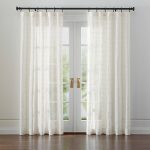 Window Treatments…There are so many options available now. 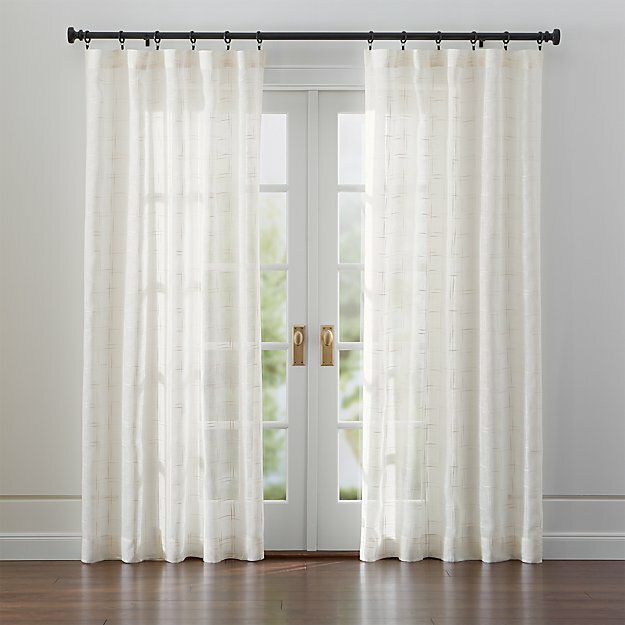 If you’re selling your home, you might want to take down those 30 year old heavy draperies and replace them with something lighter and airier. Again, with so much available on the internet, if cost is a factor, you can review even the best options and then copy the style with something more affordable. Whether moving in or selling your home, before you put on those new treatments, dust or repaint the trim and wash the windows. There’s nothing more inviting than bright sunlight streaming through your windows (without showing all the dirt that was there before you followed this step!). Organization/De-cluttering…Whether moving in or moving out, nothing feels better than a freshly organized closet, desk, bookcase, garage….get the point? Do it before you sell. Do it before you move in (meaning don’t move any of your old home’s clutter into your fresh new space). It sometimes is really hard to do, but stepping out of your comfort zone may create the newest, most exciting “and comfortable” home design you ever imagined possible. Step up. Step out. Be Brave and Enjoy!